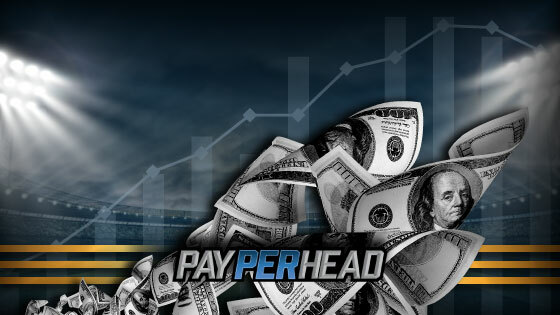 SAN JOSE, Costa Rica – Dec. 28, 2018 – After reports of increased customer demographic, technology innovations and talks of legalized sports betting, the per head industry saw billion dollar growth throughout 2018. However, according to a new research report, published by Zion Market Research, the sports betting industry is expected to grow to $155 Billion USD by 2024. 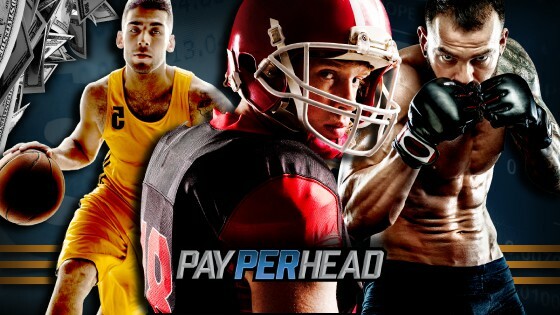 The report also highlights that the sports betting industry was evaluated at $104 Billion USD in 2017 alone, growing at a “healthy 8.83%” each year. While more states throughout the US begin to support legalized sports betting, it’s expected that the population of sports bettors throughout North America will increase. 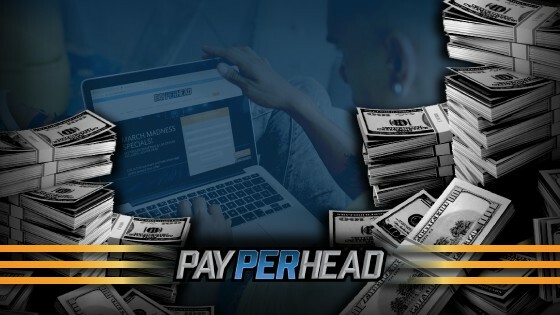 Throughout 2018, the Per Head industry had also experienced a spike in technological innovations. 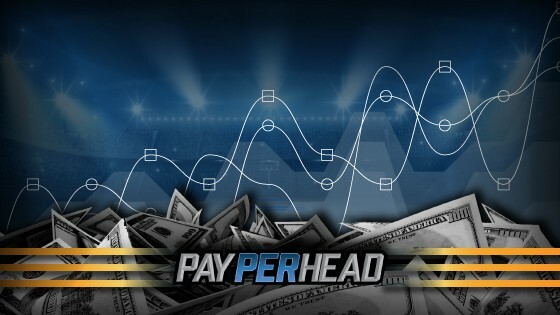 It was previously reported by PayPerHead.com that artificial intelligence was introduced to online sportsbooks, adjusting odds, lines, as well as implementing a more accurate live-betting system. Previous article Top 10 Bookie Wins From 2018: Are You Wrapping Up The Year In The Black?